You’ve likely invested a significant amount of money in signage and other marketing to attract customers and visitors to your business; it’s important that once they are there they can navigate your building or complex with ease. That’s where directional signs have a role to play. When well-executed, directional signage not only improves the customer experience for your clients, it can also add to the décor of your building and provides an opportunity to extend your corporate branding. 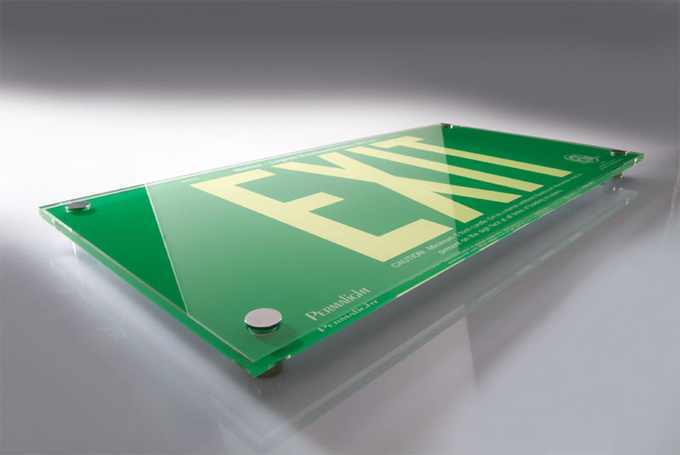 There are various specifications of directional signs available for both indoor and outdoor use. If looking at signage for internal use you shouldn’t have any permit worries to think about. For outdoor signs, there may be local and state guidelines that you need to follow. Southern Star Signs & Graphics is the number one directional sign company in Houston and can help you navigate these legal requirements. For both employees and clients alike, you want people in your building to make the best possible use of their time. Time spent aimlessly wandering corridors to try and find where you’re supposed to be is a real waste. Additionally, it can lead to frustration and doesn’t give a good impression of your business. This could even affect sales numbers. On a similar note, how often do you visit a business and they have tired looking directional signs that seem like they have seen better days? It doesn’t exactly paint a picture of a vibrant, energetic company. By visiting a directional sign company in Houston, such as Southern Star Signs & Graphics, you can ensure that your signs always show your best side. Being the premier directional sign company in Houston, we’ve seen examples of good and not so good directory signs over the years. 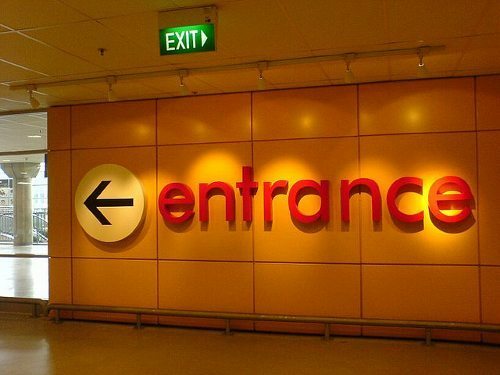 If you are not careful, your directional signs can look out of place and at odds with the décor of your building. That’s why working with a partner who can create custom signage is so important. Our team of experienced designers can provide attractive and functional signs that follow the theme of your building décor. We work with a range of high-quality materials and can design systems that are easy to upgrade and require minimal maintenance. If you want, we can kick the process off by conducting a site visit. During this, we will discuss all of the options with you to come up with a plan that fulfils your needs, fits your budget and exceeds your expectations. We use HDU, aluminum and acrylic substrates to produce long lasting signs that perform with minimal maintenance. Additionally, we have vendors who can produce custom directional signs using a variety of methods such as sandblasting, routing, engraving and the application of vinyl letters. Your satisfaction is our primary concern and our team will work tirelessly to ensure your sign looks great and provides all the relevant information to your visitors. Contact us today to see why we’re known as the number one directional sign company in Houston.